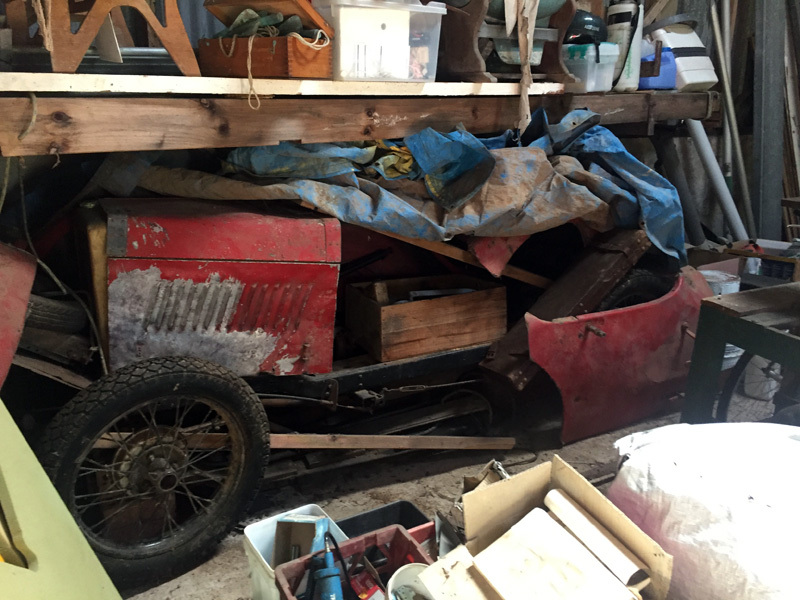 Simon Edwards is about to embark on a trip to Australia to finalise the acquisition of a 1929 Minor rolling chassis along with the remnants of a locally built two-seater body. Upon arrrival back in the UK he will be seeking a restorer to renovate the rolling chassis and to build an appropriate body. If you know of someone who would be prepared to take on such a task, please contact the Network.